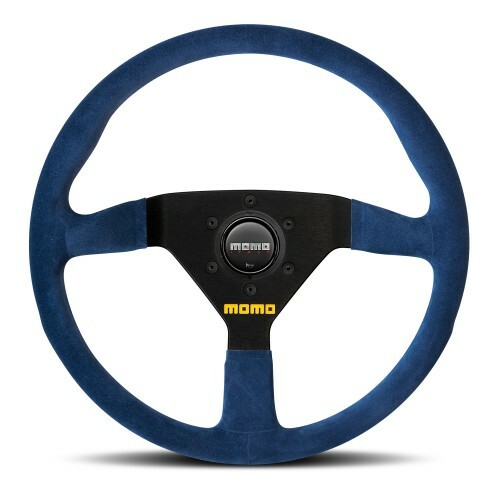 The MOMO Jet steering wheel features airleather and carbon fibre inserts on the sculpted grip, black aluminium spokes and a carbon fibre centre ring surrounding the black MOMO horn button. 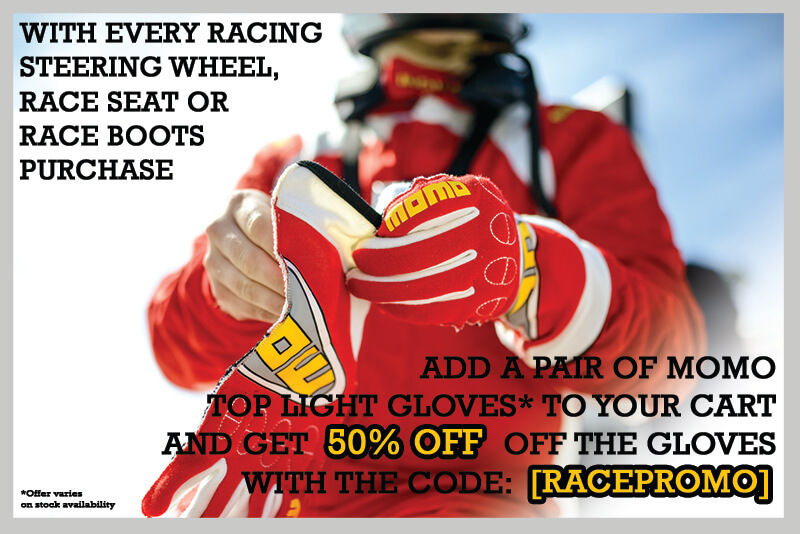 Like all MOMO steering wheels the Jet is made in Italy from the highest quality materials. An aftermarket hub is required for installation, contact FUEL AUTOTEK to learn more about MOMO’s range of hub kits. 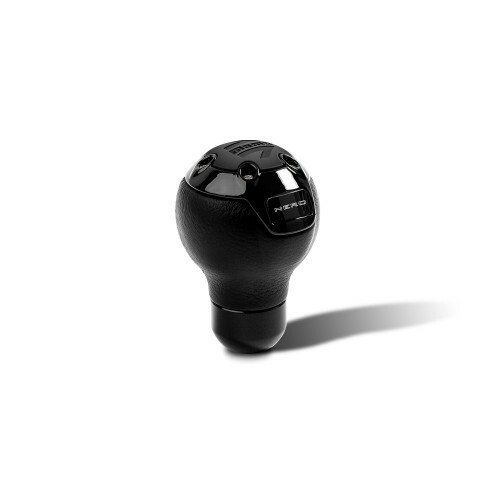 *Please note: This steering is not supplied with a horn button retaining ring for installation. If you do not already have this part, a MOMO Horn Button Retaining Ring can be purchased separately.